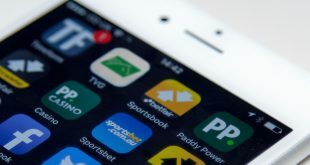 Betfair co-founder Ed Wray has been named as one of the leading backers in London Fintech start-up Curve, which has secured $2 million (£1.4 million) in seed stage funding. Curve an early stage Fintech start-up aims to replace the mechanisms of the retail banking sectors bankcard, giving customers greater visibility and ease management of their day to day accounts. Led by CEO and Founder Shachar Bialick the company has released its first Beta version, welcoming test users to its product. 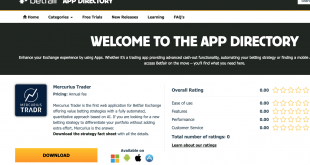 Ed Wray who in October was reported to have sold +2.5 million shares in Betfair at a value of £90 million, continues to diversify his personal investment portfolio in technology, with a concentrated focus in the UK Fintech sector. At present Wray serves as a Non-Executive Director of leading crowdfunding platform Funding Circle Ltd. Joining Wray in the seed investment round are London enterprise fund Seedcamp and TransferWise co-founder Taavet Hinrikus. 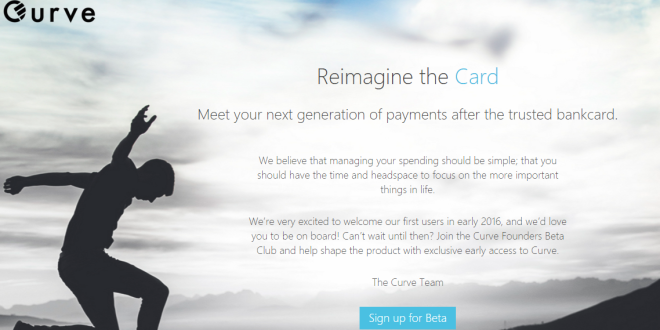 The Curve team will utilise the $2 million investment to develop its 2016 Beta version.